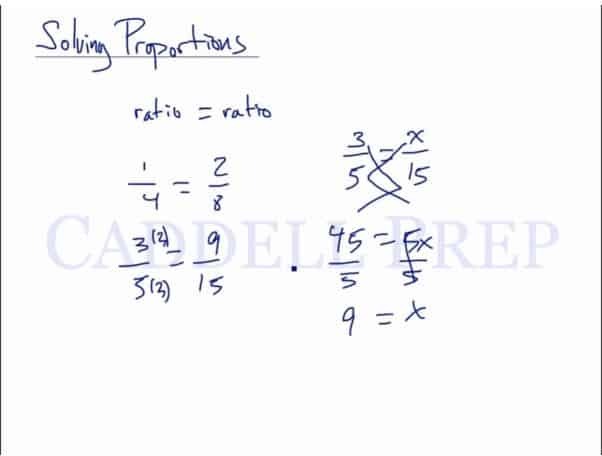 In this video, we will be learning how to solve proportions using cross-multiplication. Solving Proportions comes in when there is an unknown. But what about it is not a perfect multiplier?